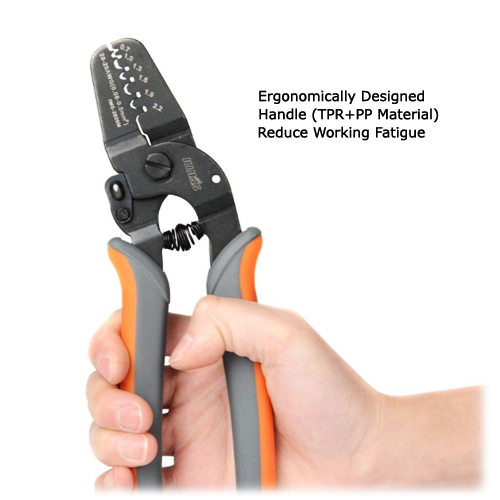 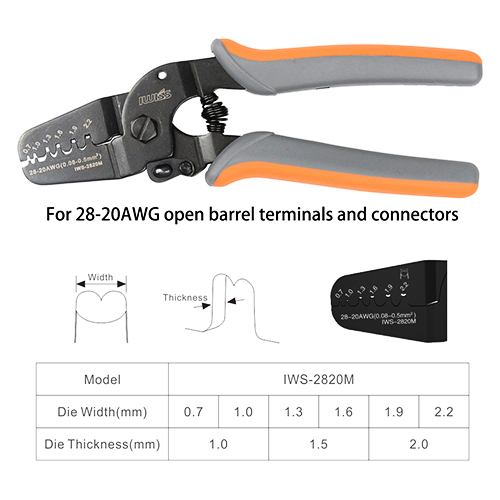 The JST Crimp Tool is great as it has a range of AWG 28-20(0.08-0.5mm2). 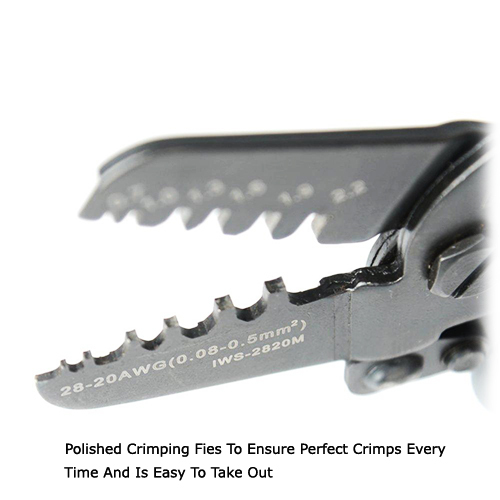 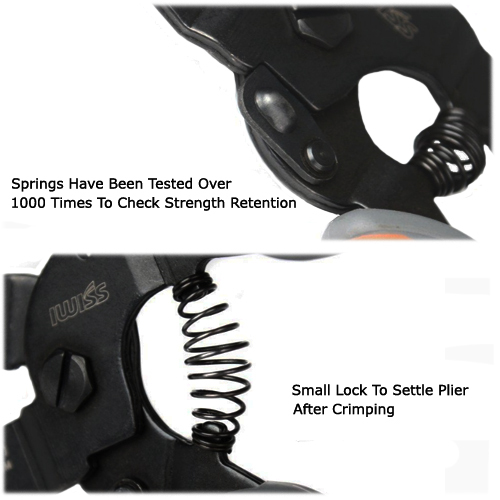 This ultra-precise crimper ensures excellent and accurate crimps and has a double-hinge mechanism that keeps the jaws parallel for a straight crimping engagement. 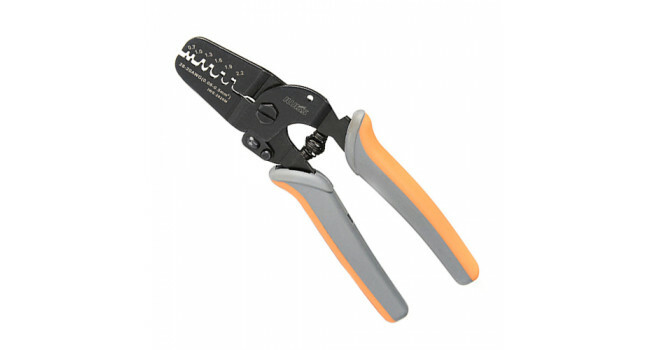 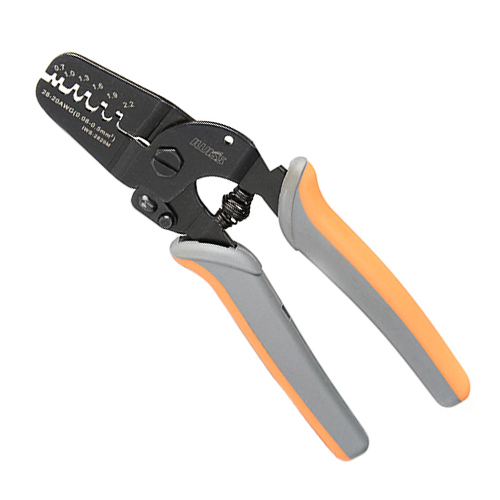 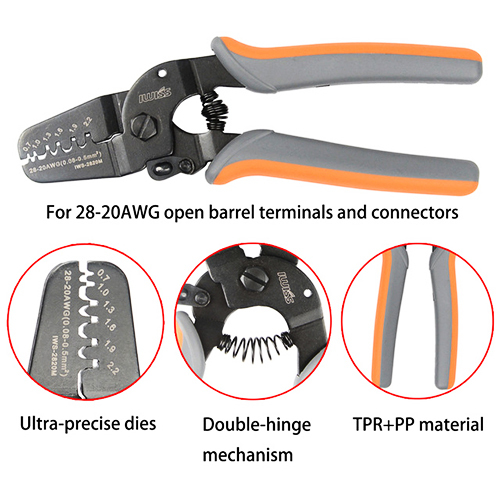 The Crimp Tool does many mini micro size U-barrel or stamped style terminals from AWG 28-20. 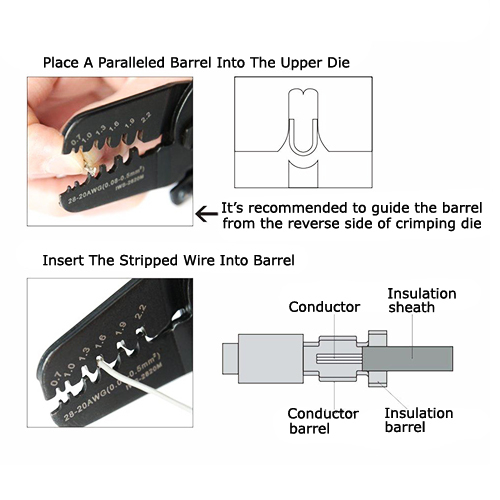 Mini Voltmeter 2.4-30V Blue Mini size, DC 2.4~30V, break the conventional voltmeter, new design, can work for 3V, 5V, 9V, 12V, 24V, no need to stable voltage. 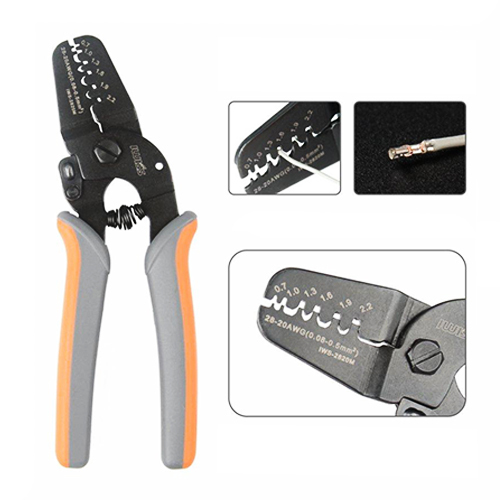 With standard leading cable, convenient ..